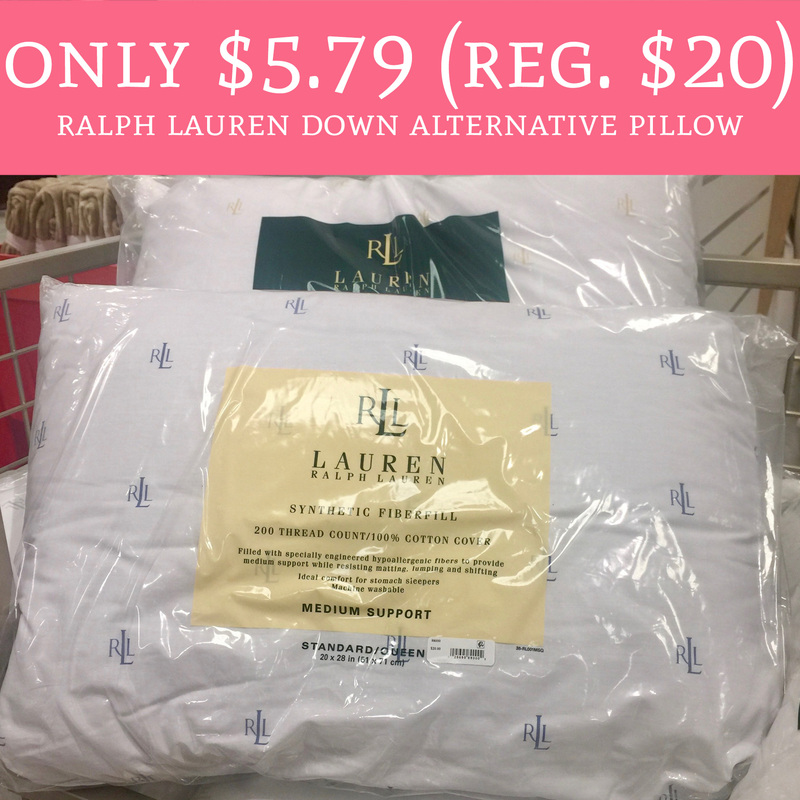 Through 2/9, head on over to Macy’s.com where you can score Ralph Lauren Down Alternative Pillows for just $5.79 (regular $20). Choose pick up in store to avoid shipping fees or spend $25 or more for free shipping. If you are in need of some super cozy pillows now is your chance to score them at the lowest price we’ve seen! Order yours here!